It's nearly that time of year again when you have to think about putting on your best outfit to help celebrate the lives of friends and family coming together or celebrate the end of exams with your classmates. Weddings used to be super formal but now it's becoming more popular to go for something a little more fashion forward and fun. Church Weddings tend to be more formal - go more traditional with occasion wear but you can still nod to the trends. I would add a blazer for the ceremony to smarten things up a little. A city wedding is the perfect chance to go all out and dress to impress and so is a summer ball. 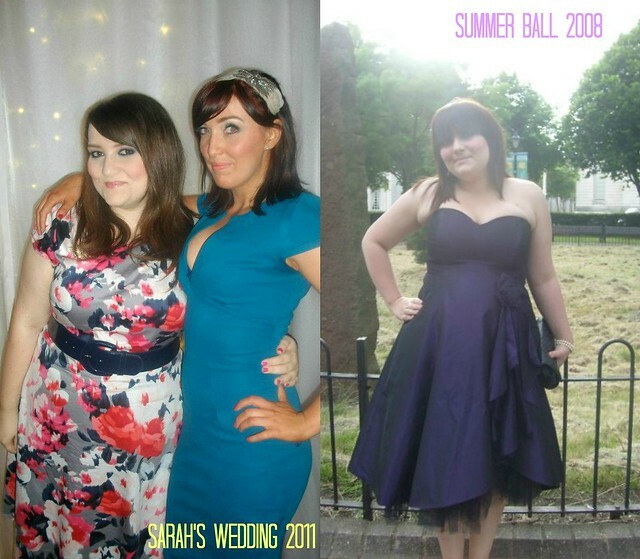 I used to pick up my summer ball dresses in the January sale in Monsoon, I was really keen and planned ahead to save cash when I was a student. Now that I'm in work I'm more likely to go for a fancy item of womens designer clothing, the photos from the wedding will last a lifetime and I want to wear something special. I would be tempted to hire a dress for the day from a service like Wish Want Wear, something showstopping for a fraction of the price of buying one. One you have found the perfect dress you also need to track down some matching accessories. I normally go for neutrals so I can wear them to numerous events and they will go with all of my dresses. This cuts down on the price of attending events. I went to three weddings last summer and only changed my dress, all the accessories stayed the same and I don't think anyone noticed ;) I normally chose court shoes like these Moony Mood ones with a chunky heel for something like a ball, ours was held in the Cardiff Castle grounds and all the girls with high, thin heels ended up sinking into the grass. Are you outfit planning for any big events this summer? 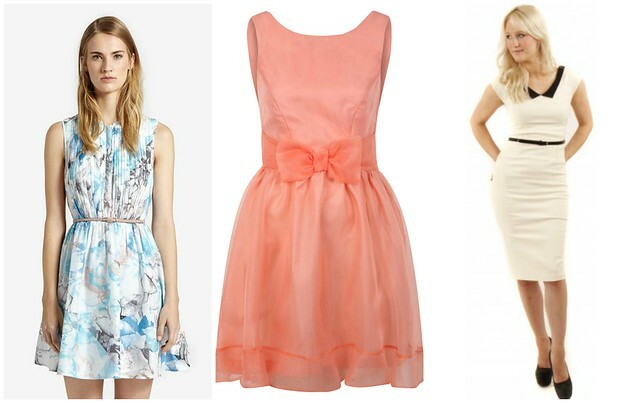 That peachy dress is gorgeous, I love the little bow!